Office condo for sale or lease. 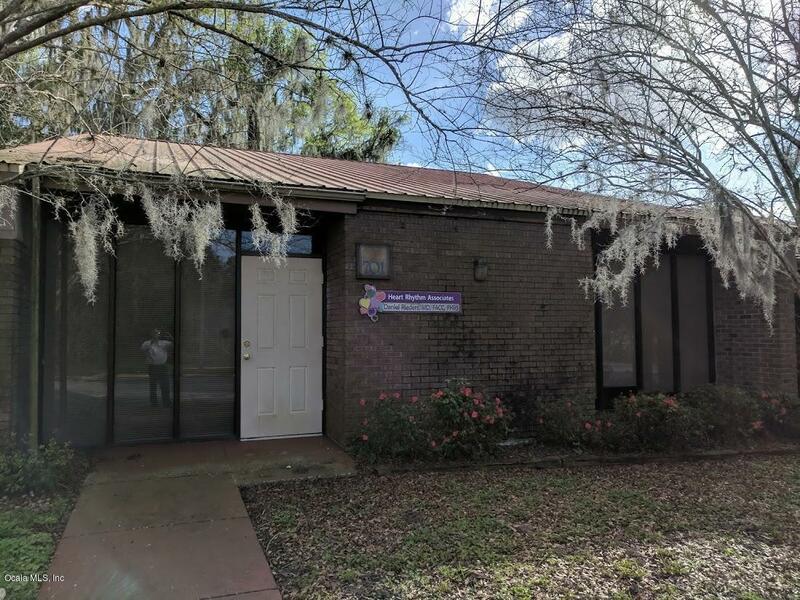 Centrally located near both Ocala hospitals and downtown. Perfect medical office or any professional office use.